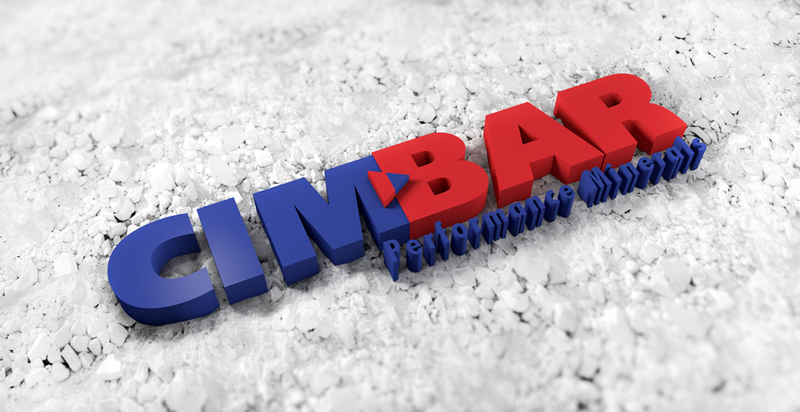 CIMBAR Performance Minerals, founded in 1914 on a rich legacy of product excellence and consistent, uncompromising service, delivers critical performance minerals to industries around the world. 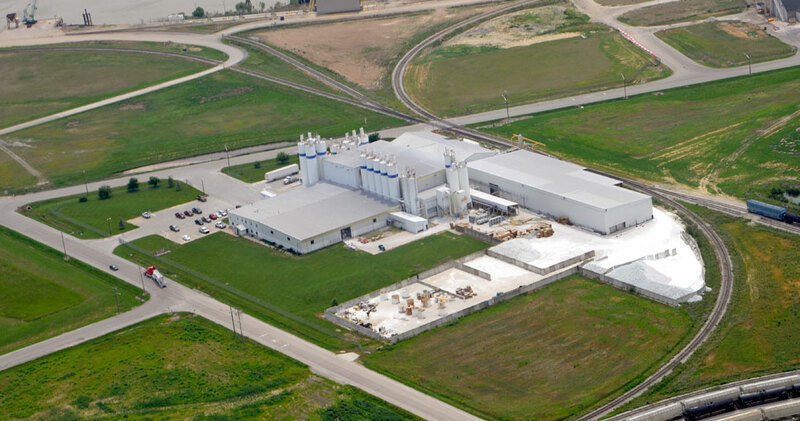 We are recognized globally as the leading supplier of barium sulfate. 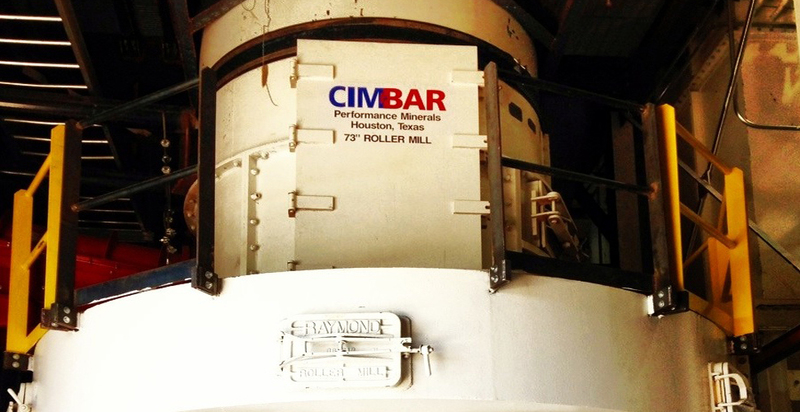 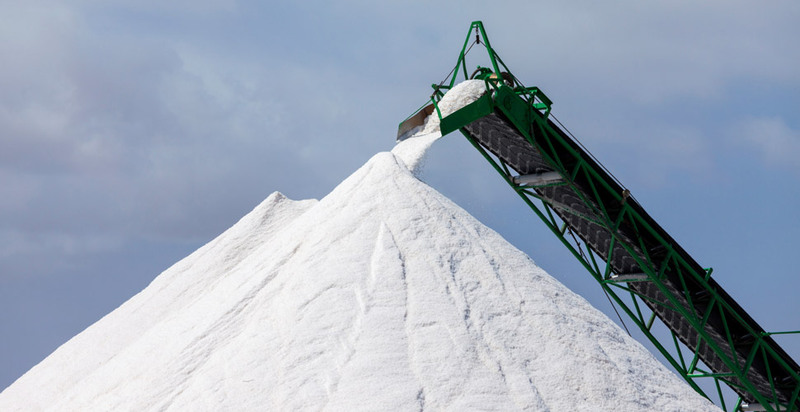 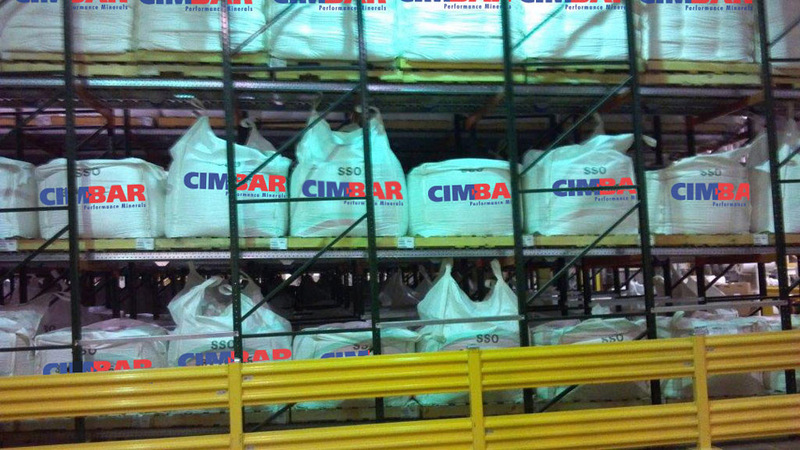 Cimbar also offers a broad line of high-purity & high aspect-ratio talc, magnesium hydroxide, ATH – alumina trihydrate and recycled mineral filler processed to satisfy the unique and changing demands of your industry.